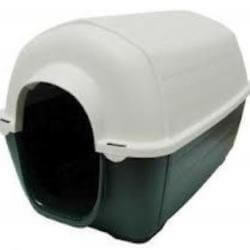 Doggy Stuff Sells a range of dog kennels. 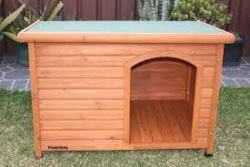 We have wooden and plastic kennels available in small, medium and large. Sorry we can't post the kennels as they are to big for Australia Post. You are welcome to visit our store and have a look.